Tru Body Wellness Brings New L-Arginine Product to Its Line-Up! Tru Body Wellness is pleased to announce the addition of a L-Arginine dietary supplement to its health and wellness product offerings. The newest addition to the supplement line focuses on increasing blood flow throughout the body. This allows L-Arginine to work to reduce a multitude of issues stemming from reduced blood flow. L-Arginine combines with Beta Alanine and L-Citrulline to promote circulation and increased nitric oxide production*. 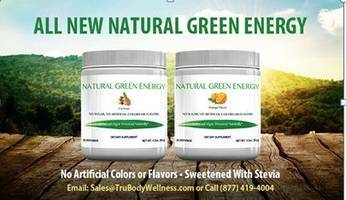 To learn more please email us at Sales@TruBodyWellness.com or call (877) 419-4004. 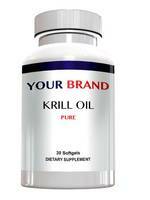 Tru Body Wellness specializes in private labeling dietary supplements. Minimum orders of standard products start at only 100 bottles and includes free label design with order. Additionally, custom formulas can be provided starting at an industry low of 500 bottles for capsules and 1500 bottles for tablets, liquids and powders. 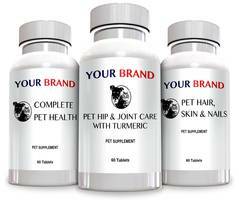 For stock products, orders typically ship within 7 business days once label designs are finalized. All products are made in FDA inspected and cGMP certified facilities in the US. Please visit www.TruBodyWellness.com for more information.